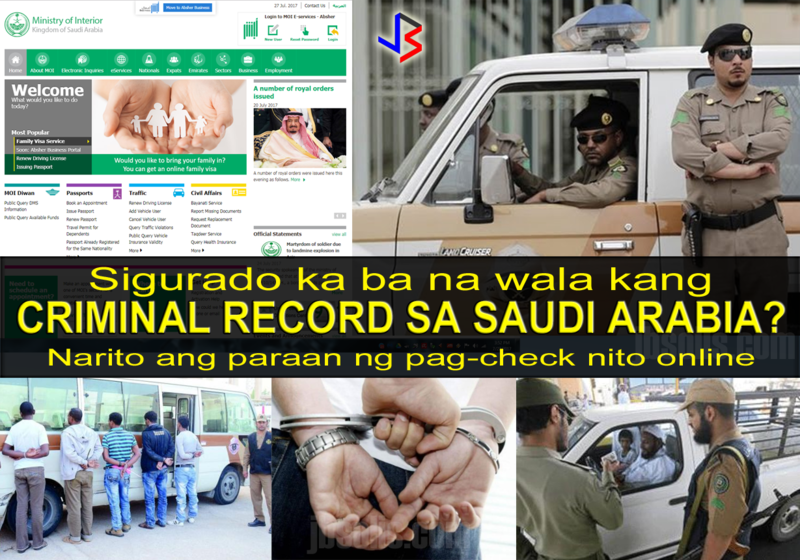 In Saudi Arabia, it is not surprising for an expat to discover that there is a criminal record or complaint lodged against him. This is due to the fact that a complained filed against you may actually be due to mistaken identity. Several reasons could be blamed, such as similarities in the names (due to translations) or even clerical error. In the latter case, if a complaint is entered in the government database, a mistake is made in the most important detail about the person - the iqama number. One number is all it takes for you to have a criminal complained or record filed against you. That is why it it important for you to check the Interior Ministry page for criminal records. 1. Go to the MOI website to login to your Absher account. If you don't have one, create an account first by clicking "New User". You will need a mobile number associated with your account. 2. In the login page, enter you user name, password and the random numbers generated. Click login. 3. You will get a verification code in your mobile phone registered with MOI. Enter the number here in the box provided and click enter. 4. 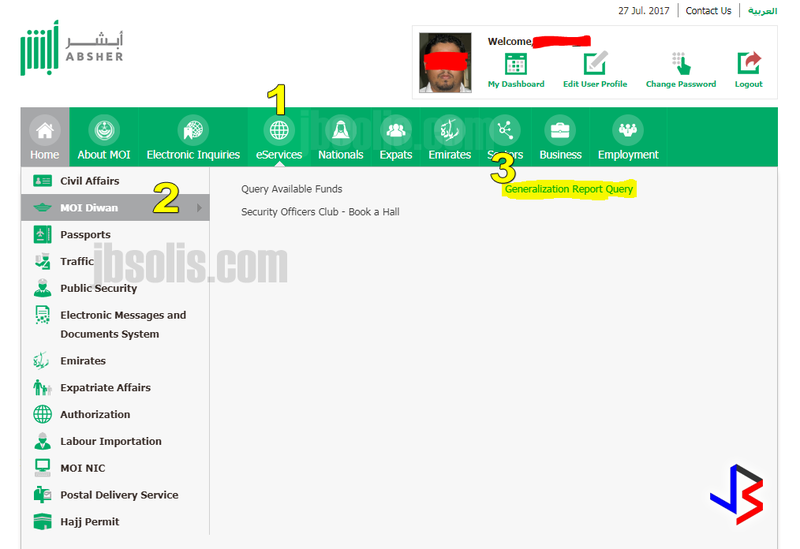 Once you are logged in, go to eServices > MOI Diwan > Generalization Report Query. (See numbers 1-2-3 below. 6. 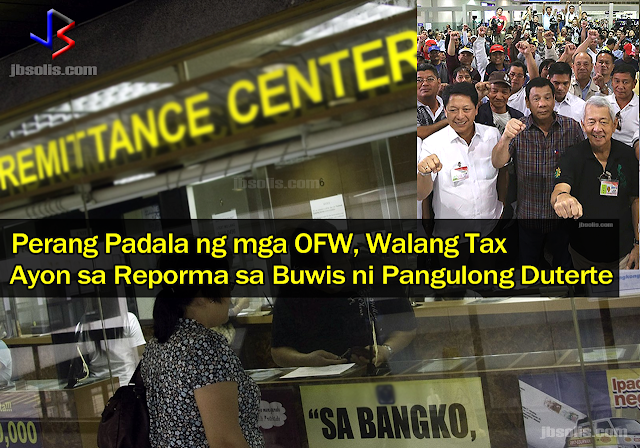 If your records are clear, you will get the message: "There are no Generalization report registered against you." 7. If you get a report against you, seek advise from your employer or your embassy. It is best to check for any records lodged against you. While you may have a valid Iqama, it is still possible that there is an erroneous record or criminal complaint filed under your Iqama number. If so, it is best to settle it before you get caught in a checkpoint. 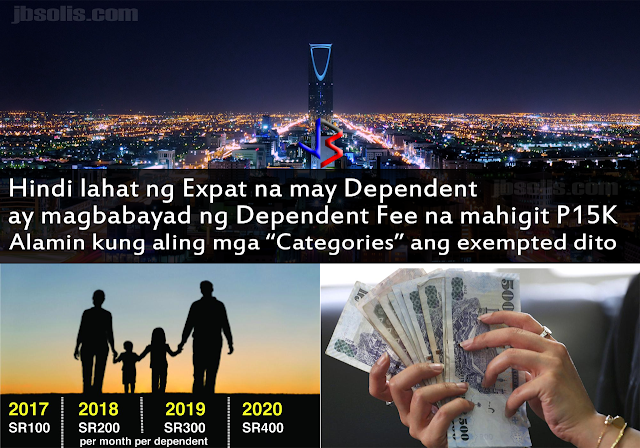 Note that, in the video above, Saudi Police and the Jawazat - the Passport Office, are intensifying their crackdown on illegal residents and violators. Also, if you are planning to go on vacation, or renew your Iqama, it is best to check for records before doing any of these things to make sure you will not have any problem with the Saudi Authorities in the future.